Blizzard Kitchen Equipment: Refrigeration and Cooking. Blizzard Catering Equipment is an international brand that has been established over the course of 20 years experience within the industry. It’s a company that has become renowned with good cause, as the brand reliably brings excellent standards across its equipment range. 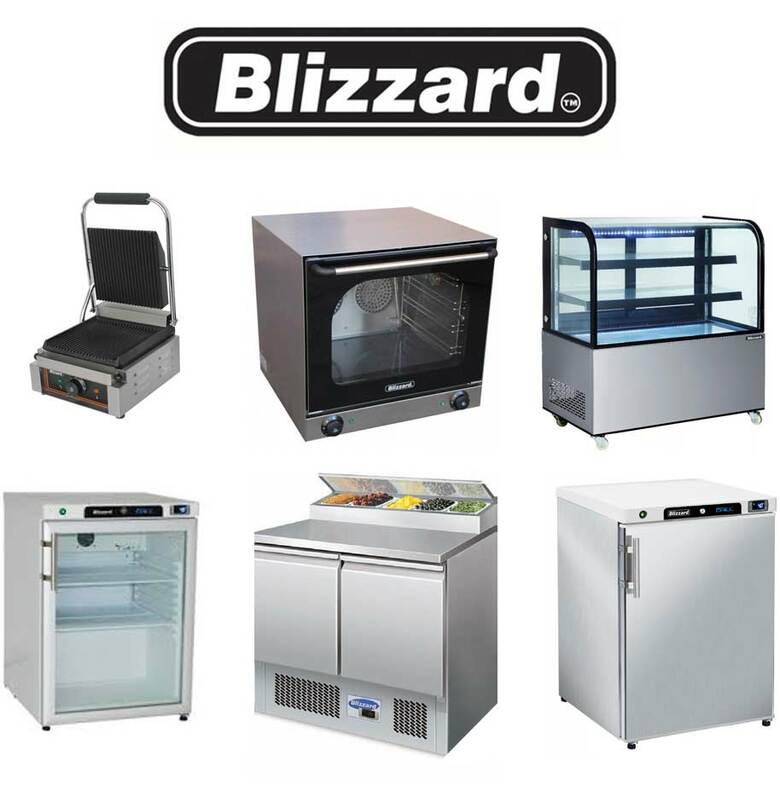 From refrigeration, to cooking equipment; Blizzard provides a high standard of equipment. As an expert of the sales, installation, servicing, and repairs of Blizzard equipment; we can help advise on what equipment would best suit your kitchen. Based in Hampshire and operating across the South of England, we’re a local service who can be onsite within 24 hours of your initial phonecall*. Emergency repairs for equipment is available. We complete both sales and installation, minimising time and costs as only one organisation is required to complete the work. When it concerns food cooking and refrigeration equipment your devices must always be of the highest standards, or else you run risk of compromising food hygiene. Our servicing can ensure these quality standards are met. Prompt, efficient emergency repairs. One of our engineers will be at your kitchen back to health whenever something goes wrong.